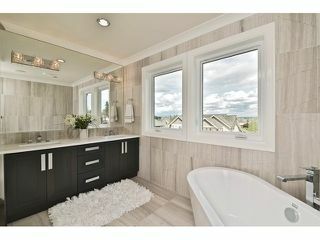 Welcome to Morgan Creek! 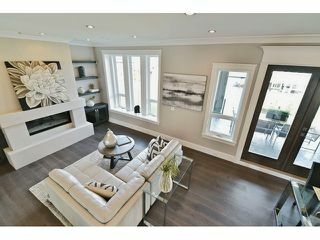 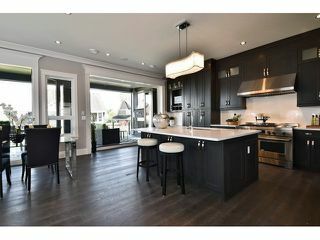 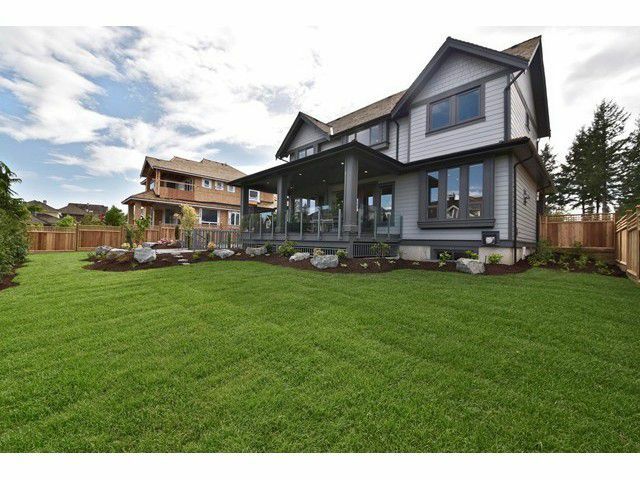 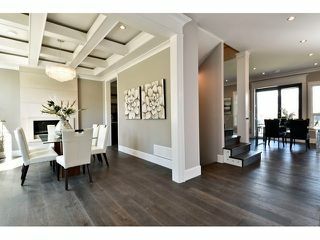 Another beautiful brand new home built by DVL Homes. 5 Bed, 5 Bath. 4,599 sqft on 3 fully finished levels with a large flat 10,067 sqft Lot complete with stamped concrete deck, patio & gas fireplace. 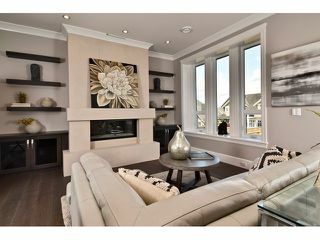 Main floor openopen plan features formal dining, office, laundry & Large great room open to a gourmet chefs kitchen with top of the line SS Appliances. 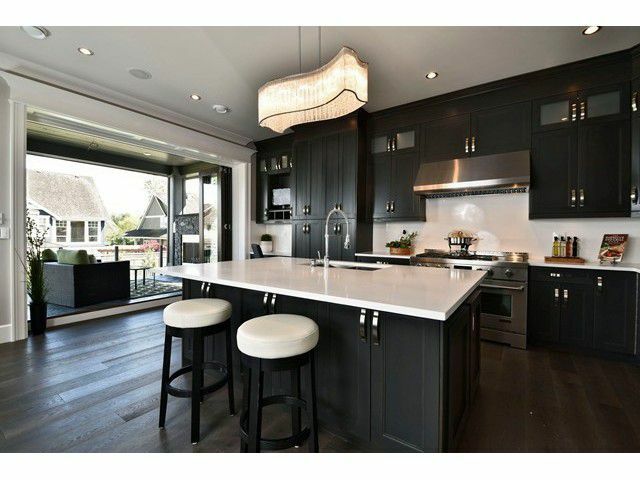 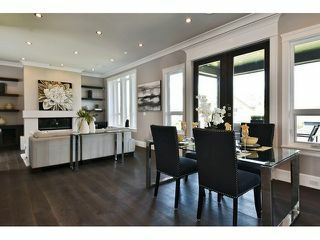 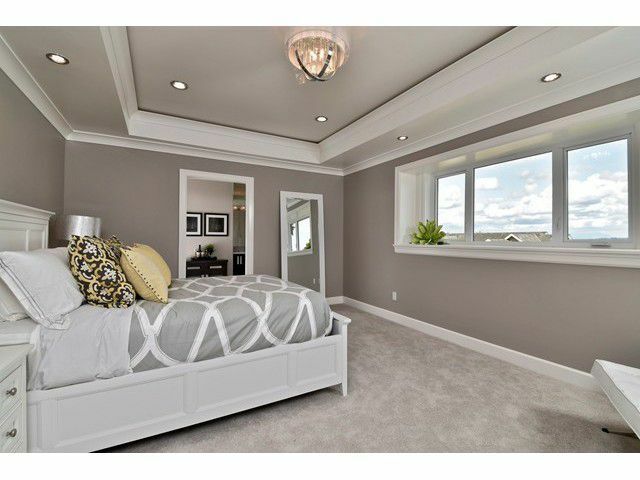 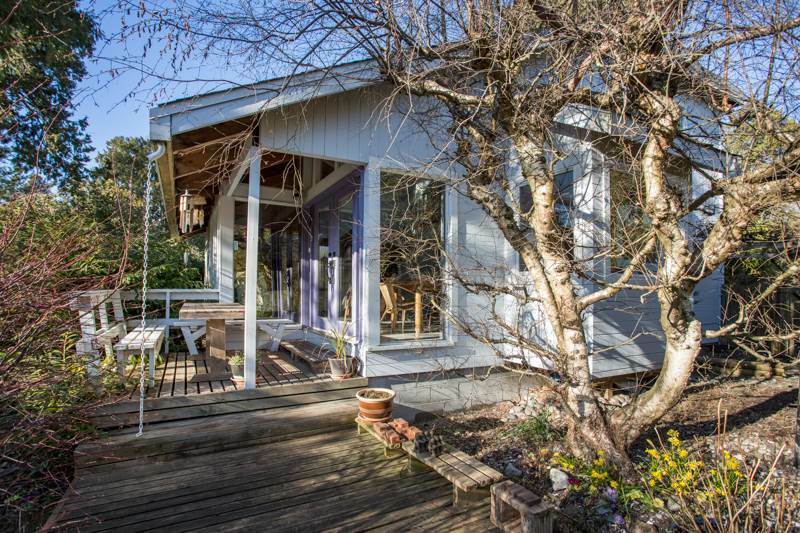 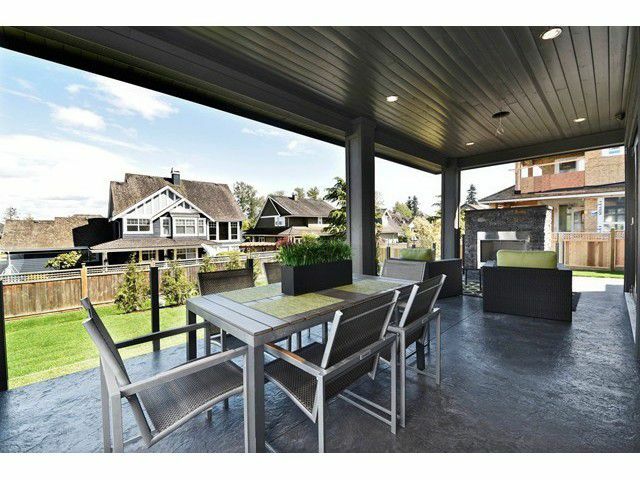 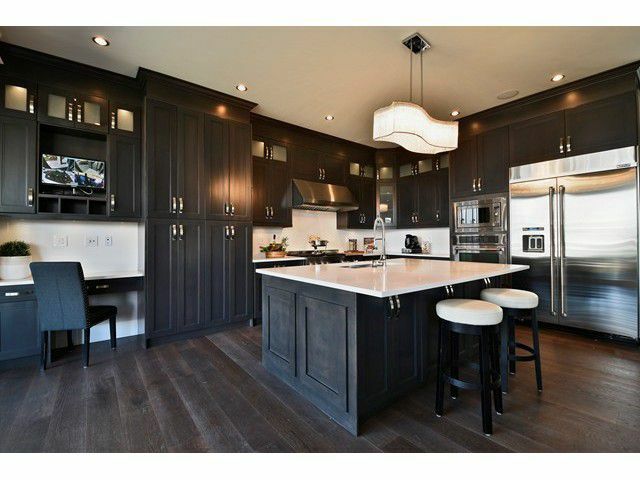 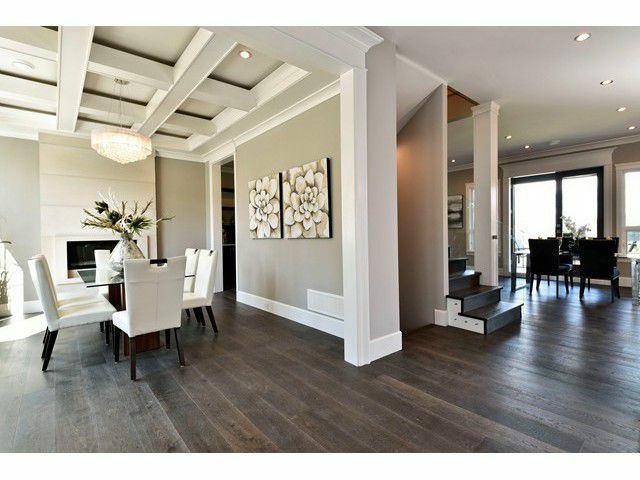 Popular 4 Beds Upstairs including a large master retreat w/walk-in closet & Spa Style Ensuite. 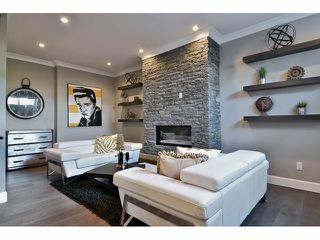 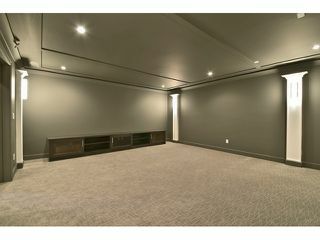 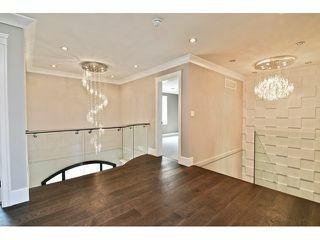 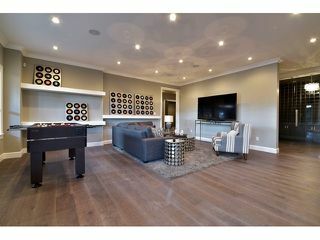 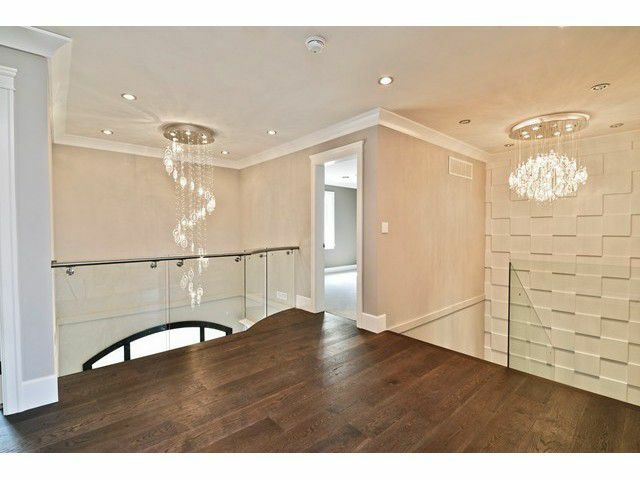 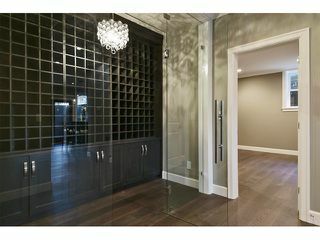 Basement with another bdrm, Gym, large recrm with beautiful built-in bar, separate games room & full suspended slab media room. 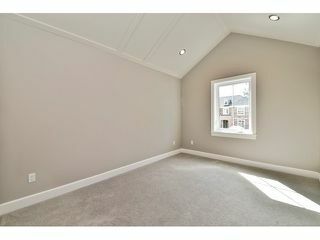 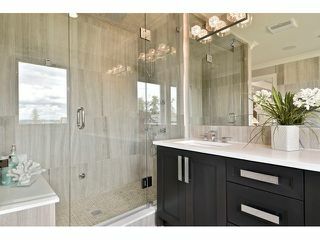 Lots of extras , in-floor heat, eclipse doors , A Beautiful top quality Brand New Home with 2-5-10 warranty. All close to the golf course.